Do you fancy an Indian motorcycle T-shirt? In their efforts to build a presence in the hugely profitable American cruiser T-shirt market, Indian’s come up with a novel new marketing ploy. For the next couple weeks, if you visit your local Indian dealer and bring a new or gently used T-shirt featuring a competing manufacturer, Indian will trade you a shiny new T-shirt from their own brand for the other shirt. You get to ride away with new threads sporting the headdress logo, and your old shirt goes to the charity of your choice. Although everyone knows the real money in the made-in-the-USA motorcycle market is in T-shirt sales, Indian is also offering a discount to customers who want to get rid of their Harley-Davidson to buy an Indian – $1000 off a 2015 Indian Chief Classic, Vintage, Chieftain or Roadmaster with proof of Harley-Davidson ownership (the offer expires Feb. 28). Ah, the Kawasaki H2R: Introduced late in 2014 after an interminable teaser campaign that went on for months, the supercharged Kawi does indeed have a lot of new technology to offer. But not according to the moto-wizards at RideApart (formerly Hell for Leather)! 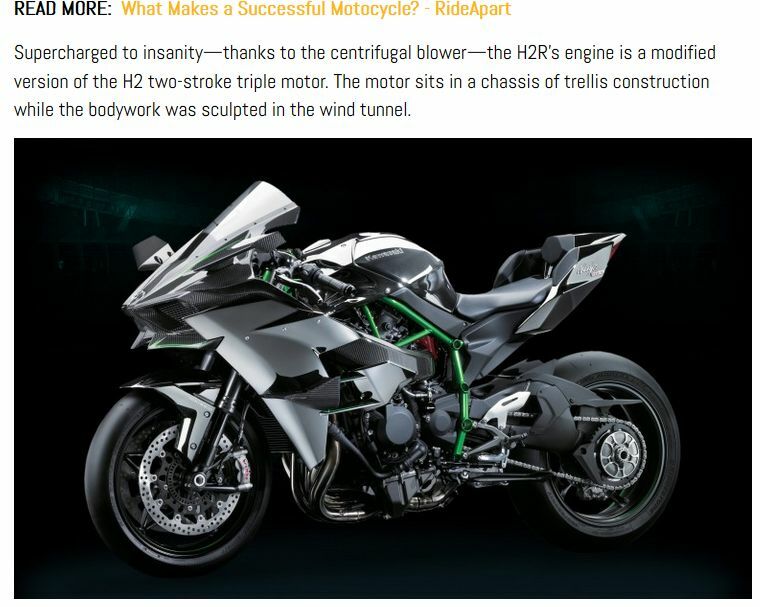 According to the self-professed provider of “engaging and informative content” and “editorial that is essential to the next generation motorcycle enthusiasts,” the technology in H2R’s motor isn’t even from this millennium. Waitaminnit, Anthony – we’re pretty sure the H2 triple from the 1970s has been discontinued for, oh, almost 40 years. Don’t get us wrong – we’re not immune to gaffes here at CMG ourselves. However, it’s been our observation over the years that the best people to write about motorcycles are motorcyclists, not people who write SEO click bait. We can’t really blame RideApart, though; in a world where everyone’s trying to get hip to the latest technology, who can fault a company if they put an emphasis on hiring folks who understand the changing trends of the digital frontier? After all, even Nicky Hayden has people out there creating custom emojis for him. If you just asked yourself what an emoji is, click here for an explanation. Basically, they’re little smiley faces you can insert into text messages and the like, to tell people how you feel, instead of going to all the exhausting work of putting into words. 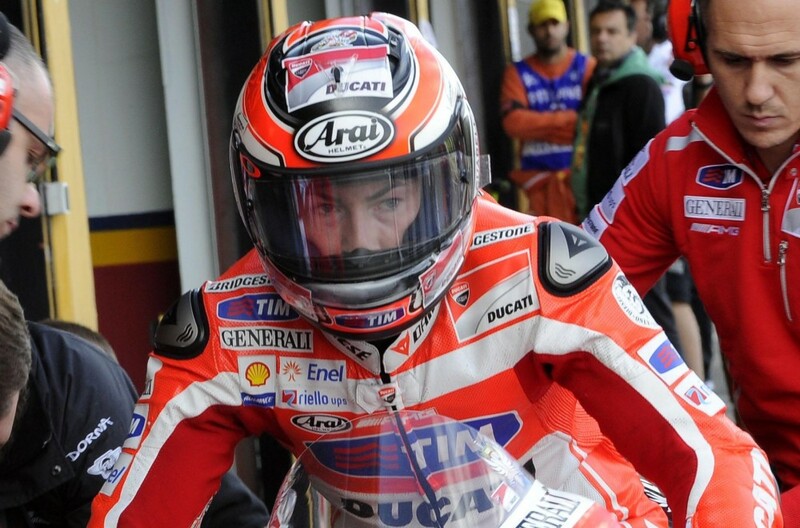 Now, Nicky Hayden is the first MotoGP rider to have free emojis that feature his likeness. But our question is, how much diversity can there be in these emojis? After seeing the results from the latest Sepang test, we’d guess Hayden only has one emotion – misery over being stuck on yet another uncompetitive motorcycle this season. Let’s face it: Most motorcyclists aren’t a big fan of speed limits. 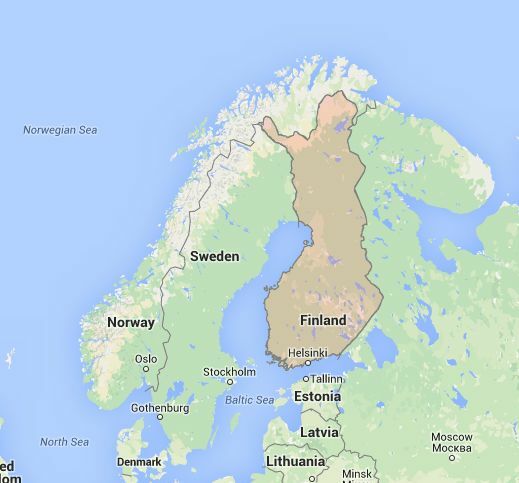 And now, in Finland, they’ve caught a huge break after the country has moved to install new speed cameras. But wait! Aren’t speed cameras the bane of motorcyclists, enforcing arbitrary restrictions with no capacity for common sense? Yes, that’s true, but the 300 new radar sets installed in Finland can’t read motorcycle licence plates, so the Finns can pass them as fast as they want! Brilliant! And now, a call to action: Somebody needs to find what brand those cameras are, and persuade the Canadian jurisdictions using speed cameras to install them. Put up posters at your local dealership! Call your friends! Organize! This is a cause any rider should be able to get behind.